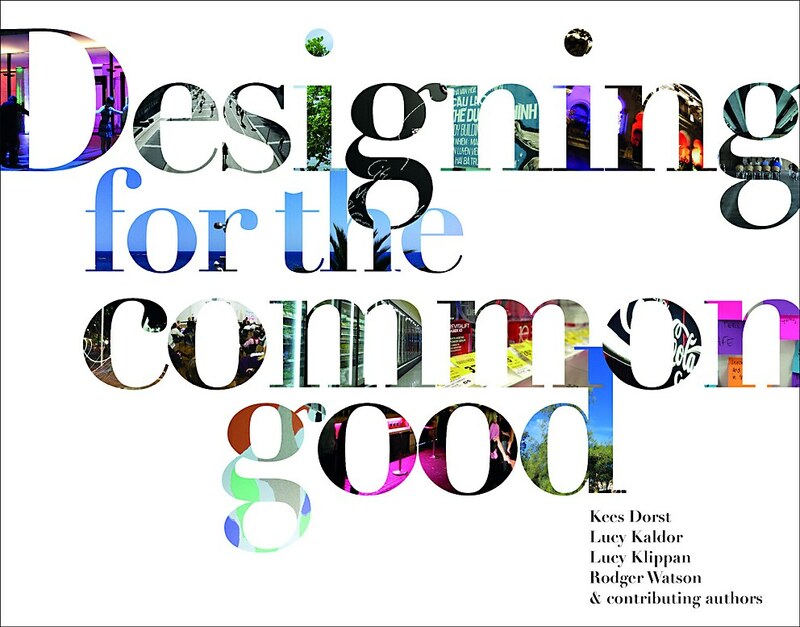 In Designing for the Common Good, the unique perspectives that designers bring to problems are showcased for an audience of urban planners, public safety agencies, real estate developers, transit officials and others. The book is an essential guide to solving problems in the public sector by using design thinking as a tool. 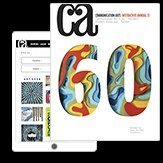 It begins with firsthand accounts that introduce design as an approach to solving the problems that plague today’s urban society. 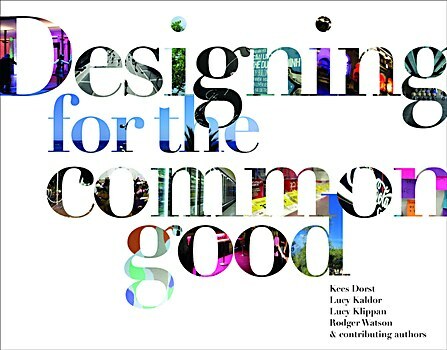 The 21 case studies included in Designing for the Common Good examine how we actually live in the real world: teenagers getting drunk in Sydney’s downtown nightlife district, the creation of a park over a twelve-lane tunnel in Amsterdam, a simplified process to negotiate the bureaucracy at the Department of Motor Vehicles. 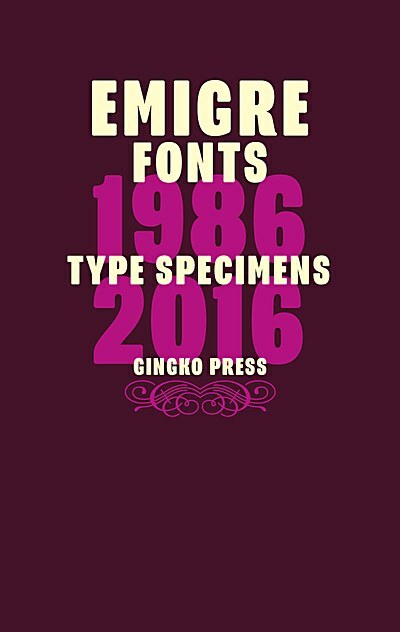 Rudy VanderLans compiles 20-years of type specimens created by Emigre. 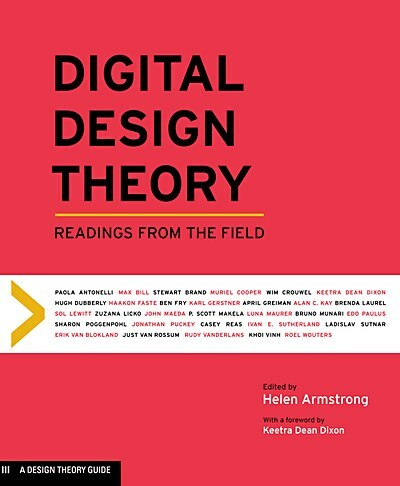 Helen Armstrong connects a diverse mix of design theories and practices in this collection of essays written by the pioneers of digital innovation. 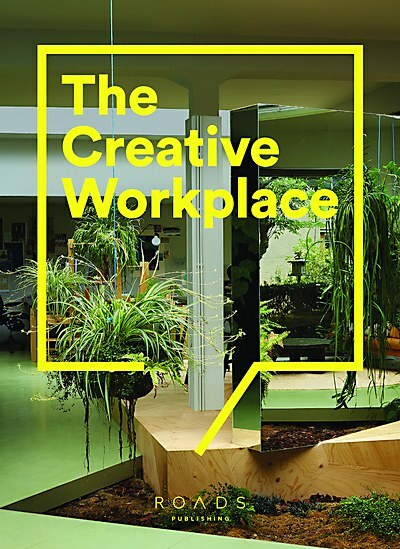 Rob Alderson provides a timely focus on truly imaginative working environments.